Thanks to Influenster for sending me the MARC JACOBS BEAUTY Eye-Conic Multi-Finish Edgitorial Eyeshadow Palette to try! All thoughts and opinions are my own! 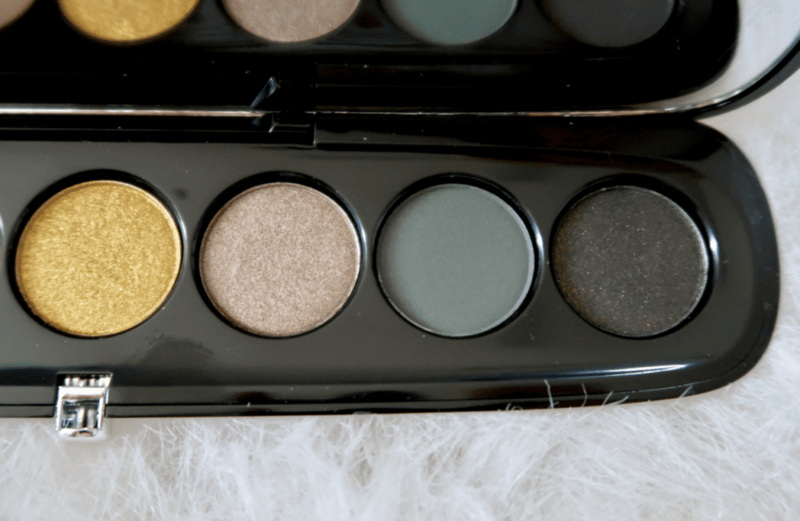 The MARC JACOBS BEAUTY Eye-Conic Multi-Finish Eyeshadow Palettes are gorgeous! There are six different versions available and they are all are so different and unique that I’d be happy with any of these palettes. Influenster sent me the Edgitorial Palette to try and at first glance, I was a little unsure if this would be a palette I’d be drawn to use. However, after getting a chance to experience the eyeshadows, I quickly realized that this is a pure beauty! Empower your inner eye stylist with these ultra-luxe eyeshadow palettes, each featuring four fashion finishes: buttery matte velvet, shimmering satin, sparkling silk, and metallic lamé. 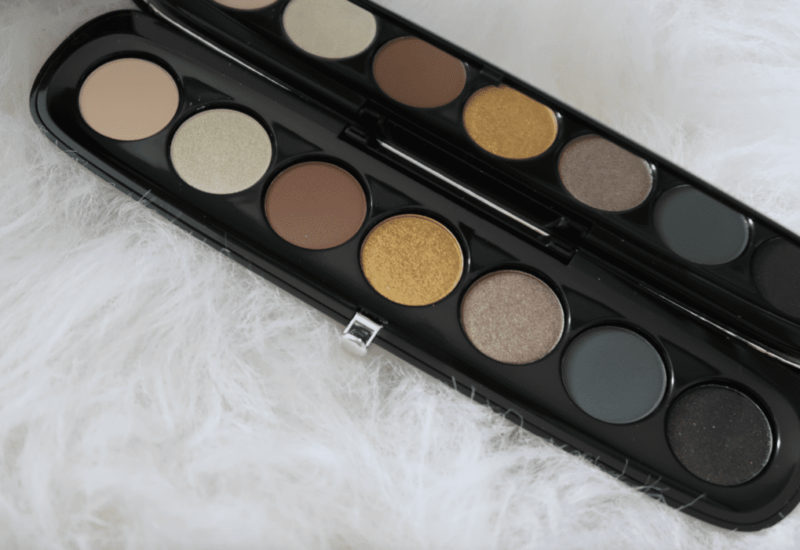 Each curated palette includes a covetable mix of chic neutral, wearable shades and provocative pops in a new super-plush shadow formulation to cover lids in lasting, velvety-rich pigment. 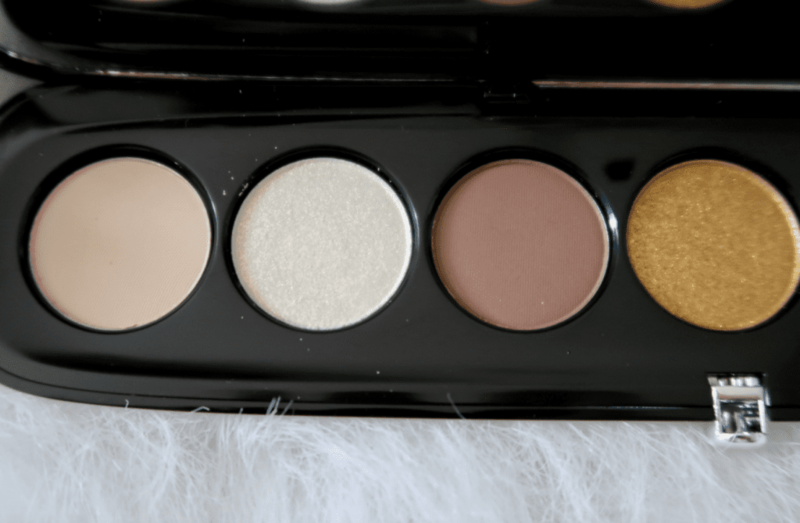 Included in the Edgitorial Palette are seven eyeshadows with varying textures. You’ve got your matte velvets, shimmering satins, sparkling silks and metallic lame. The texture and finish of these shadows are incredible. They’re easy to apply and very easy to blend. 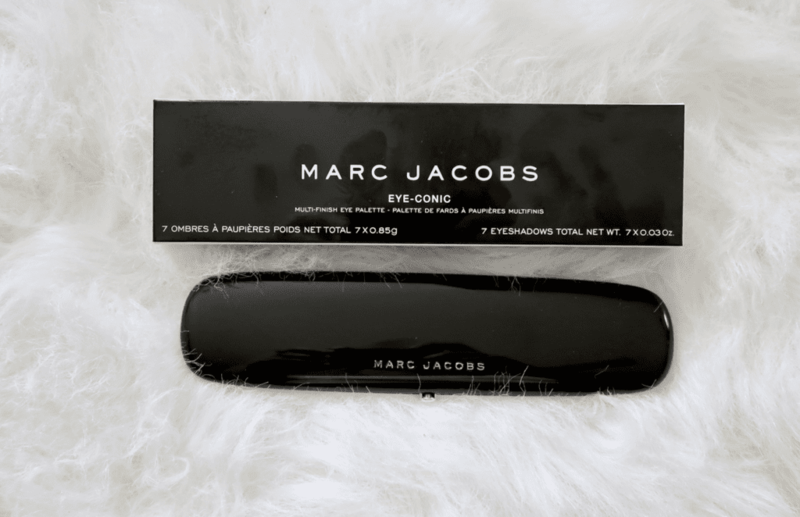 That’s something I’ve grown to love about MARC JACOBS BEAUTY products. They’ve always pretty much impressed me for the most part. I love the colors that they chose for the Edgitorial palette. The green and the yellow are so gorgeous and are totally different from most colors I’d choose to wear and honestly, totally different from most colors that I own. 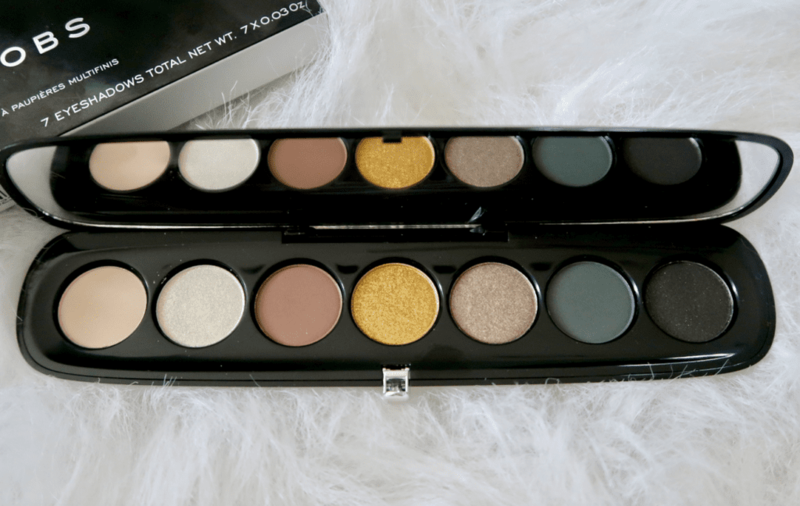 MARC JACOBS BEAUTY won me over yet again with this palette. I feel like this will be on repeat come fall! My biggest piece of advice is to not be too afraid to play with colors such as the green and the yellow shades. You don’t have to use them all over the eyelid if you don’t want, but maybe as a liner or a pop of color somewhere on the lid. I loved to use the green along my crease and lash line and add the yellow to the center of my lids for a nice pop of color. Totally wearable for everyday looks! If you’ve been considering picking up one of these palettes, I wouldn’t hesitate at all! I think that they’re a great value considering the pigment that these eyeshadows have. Plus, I love that there is a mixture of textures available in each palette. In my opinion, you’ll get a lot of use out of these! I received this palette free from Influenster. All opinions are my own!